I just installed the latest version of Thunderbird by downloading the archive and following the instructions here. Now, I can open the program by running the script onside the extracted Thunderbird folder. However, it does not show up in my applications menu and the icon is a generic image rather than the Thunderbird logo (as shown in the screenshot). Is there any way to fix this yet? 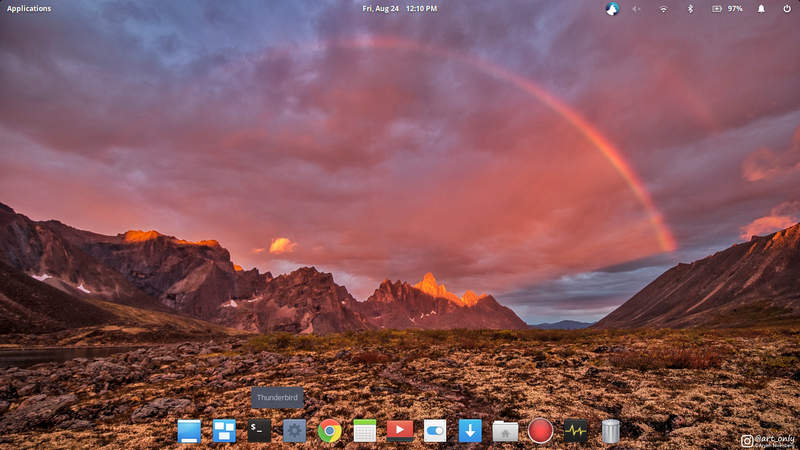 I'm running elementary OS 0.4.1 Loki, btw. **Edit: A workaround I found was using AppEditor (from the eOS AppCenter) to create an application icon for Thunderbird. This makes it function like it would normally, including working native notifications. A workaround I found was using AppEditor (from the eOS AppCenter) to create an application icon for Thunderbird. This makes it function like it would normally, including working native notifications. Credit to blureshadow on reddit! Not the answer you're looking for? Browse other questions tagged release-loki thunderbird or ask your own question.